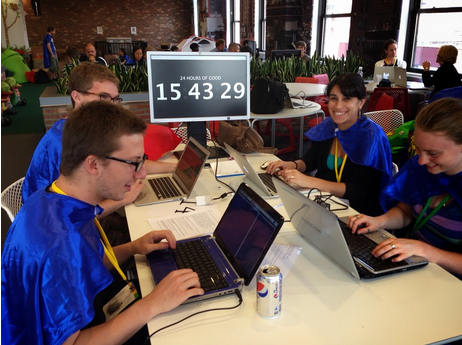 Google Student Blog: Announcing the 2014 Generation Google Scholars! Announcing the 2014 Generation Google Scholars! was established in 2012 to encourage aspiring computer scientists to excel in technology and become active role models and leaders in the field. Every year, high school seniors from underrepresented groups in technology who have demonstrated a passion for computer science, technical aptitude, academic achievements, and leadership amongst their peers are selected as recipients of this scholarship. This year, we have expanded the brand of our Generation Google scholarship to include undergraduate and graduate students! All scholars will receive a $10,000 (USD) or $5,000 (CAD) award. Current university students will attend the Google Scholars’ Retreat in Mountain View, where they will have an opportunity to attend tech talks, network with other scholars and Googlers, participate in developmental activities and sessions, and attend social activities. Scholars will also participate in a hackathon to create projects related to STEM education and collaborate on ways to actively promote computer science to other underrepresented students in technology. 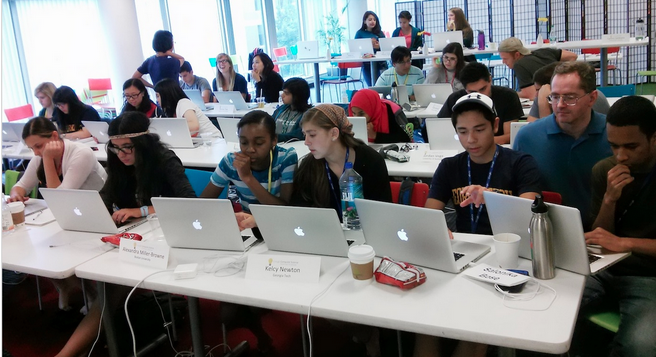 Current high school seniors will be attending Google’s Computer Science Summer Institute this summer, in Mountain View, CA, Cambridge, MA, or in our newest location in Seattle, WA. Congratulations to this year’s Generation Google scholars, and stay tuned for announcements of our other scholarship recipients in the coming weeks! If you're interested in learning more about our scholarship programs and timelines, please visit our Google Scholarships page. The Generation Google Scholarship was established in 2012 to encourage aspiring computer scientists to excel in technology and become active role models and leaders in the field. Every year, high school seniors from underrepresented groups in technology who have demonstrated a passion for computer science, technical aptitude, academic achievements, and leadership amongst their peers are selected as recipients of this scholarship. This year, we have expanded the brand of our Generation Google scholarship to include undergraduate and graduate students!